The first question that should be answered is “will the sign be used indoors or outdoors?” Some materials are more durable and will stand up to elements like rain, wind and UV rays from the sun. Luckily we can print signs using UV safe inks to avoid fading and discoloration. When creating outdoor signs, you will usually want to print on plastic materials as opposed to paper based substrates. Materials such as Coroplast (corrugated plastic), vinyl and Sintra board (rigid PVC) are better options for outdoor use because they are water resistant. Vinyl banners will not easily rip, and Sintra and Coroplast are rigid so they will not bend or crease easily. Printing on metal is also a good option for a long lasting sign. For posters and signs that are going to be used primarily indoors, there are more lightweight and affordable options. You will not always need a rigid sign and instead can use a paper poster that can easily be rolled up and transported. Paper posters are also easy to mount using clips, magnets, tape, adhesives, tacks and more. 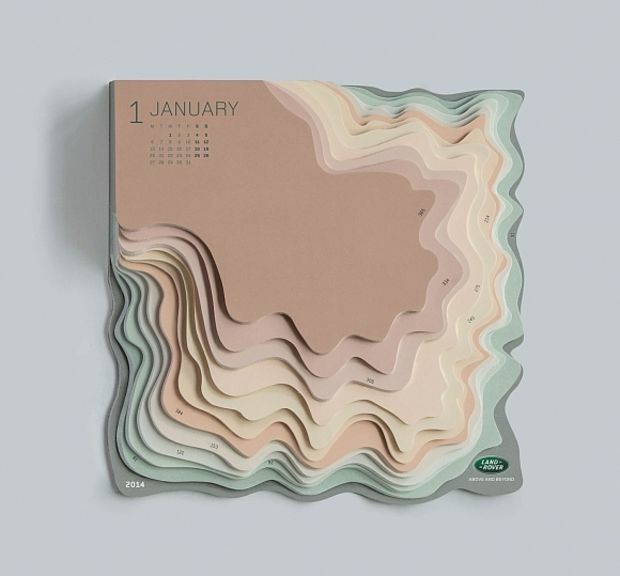 Foam board posters are also a great choice for creating a prominent display. The thick canvas makes the image protrude off the wall which adds some dimension and draws attention. Foam board is also easy to stand on easels and displays without falling over. You should also know whether or not you will need grommets installed on your sign. 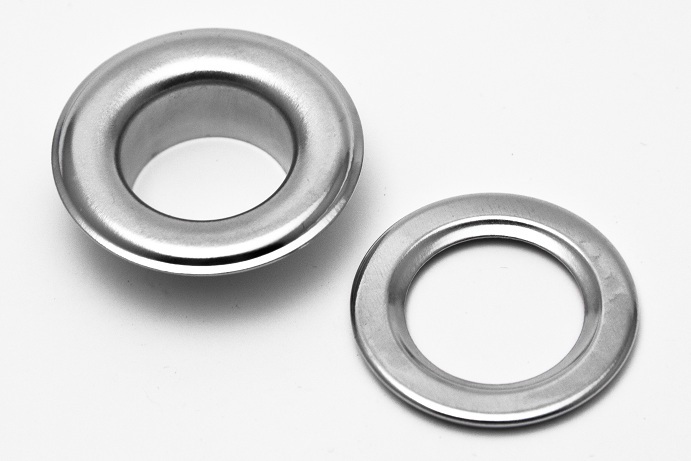 Grommets are small metal rings that are placed in the corners of a sign or banner so that they can be easily hung using string or rope. Grommets can be installed on almost any type of poster or sign. Another simple solution for transporting larger banners is to use banner frames or retractable stands. Popular styles of this are step and repeat banners which usually take a logo or image and repeat it across the canvas. These are commonly used for runways and photo shoots, but have recently become popular as a fun prop for weddings, birthdays, company parties and other special occasions. They usually come 8′ x 8′ or 8′ x 10′ and can be easily assembled at any function. Retractable banners are another great option when signs need to be easily installed or moved around during an event. 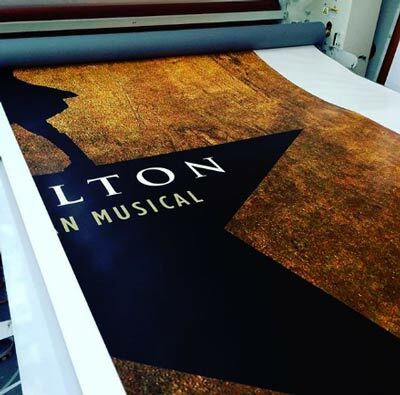 The vinyl or fabric banner rolls into the stand and can contract to a small, portable package. 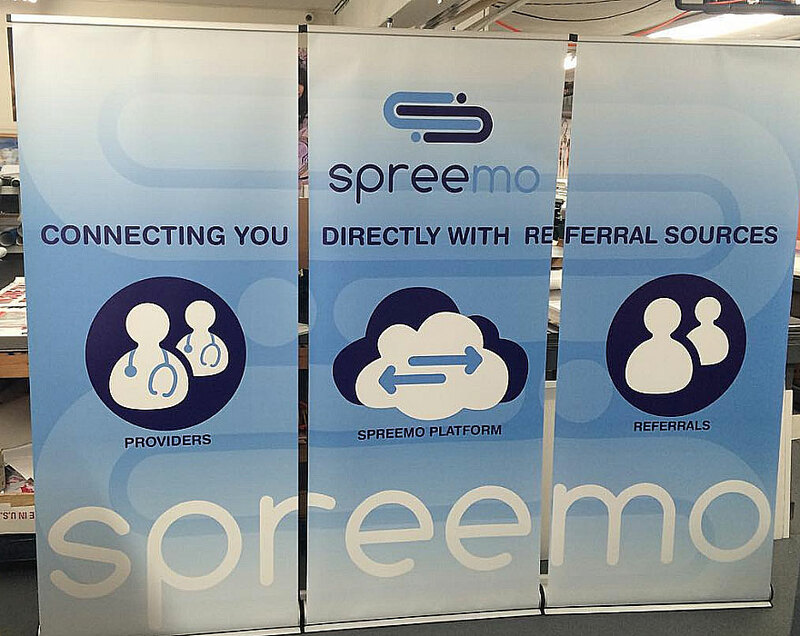 The most common size for retractable banner stands is 33″ x 78″ which makes them visible on college campuses, trade shows and retail stores. Now that you have a better idea of what type of poster or sign you will be printing, it’s time to get designing! Check out our graphic design templates or head over to our website to get a quote on your project! Have further questions? Leave a comment below and we can help you decide the best option for your poster or sign. There are many ways people can distract themselves from their daily lives and place themselves into an alternate world of serenity that is distraction and problem free. Most commonly these are channels such as television, music, novels – and more recently, coloring books. In fact, adult coloring books have become so popular in recent years that the increased demand has actually created a shortage of colored pencils in some countries. This medium of relaxation has proven to not only be dedicated to children anymore. This form of structured creativity allows people to easily get in touch with their creative side. It can also be a collaborative experience for both an artist and their audience. Letting your audience finish coloring in your drawings can lead to an endless number of unique artistic variations. It is easier than ever to self publish your own coloring book, and to get your drawings in the hands of friends, family and fans. Here’s some quick tips for getting started with producing your own coloring books from sketches and drawings. 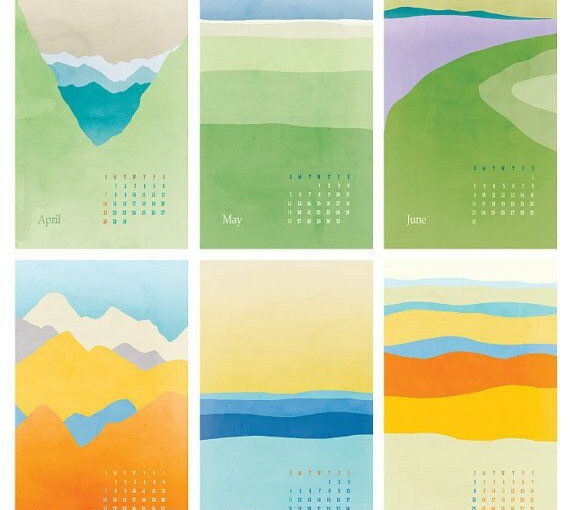 So you’ve created some beautiful illustrations, and now you’re ready to turn them into a book. The next step would be to make your drawings into digital files so that they can be reproduced for your book. 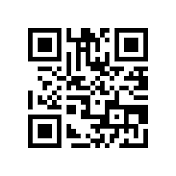 There are a few ways to do this, the most popular being to scan or photograph the drawings. 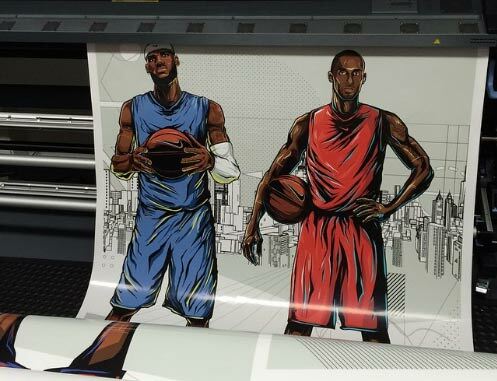 Many print shops will have large scanners that can import your drawings at 300 DPI (Dots Per Inch) resolution. Digital cameras have improved so much in quality that the resolution of a photographed drawing will often surpass that of a scan. The photograph may need to be cropped, straightened or color corrected, but will definitely work if a high resolution scanner is not available. Some types of paper work better for different types of coloring books. 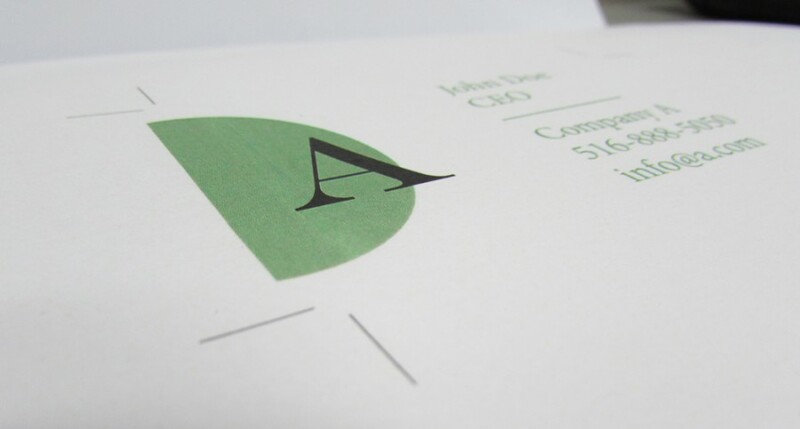 There are two main styles of paper – coated and uncoated. Coated paper comes in either gloss or matte finish and should be used when you are expecting people to use colored markers or highlighters fill in your drawings. 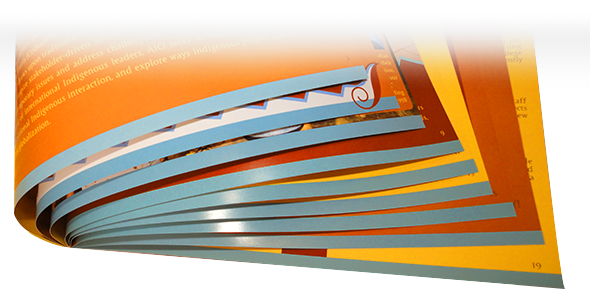 Uncoated Offset Paper is what is used more traditionally for coloring books. 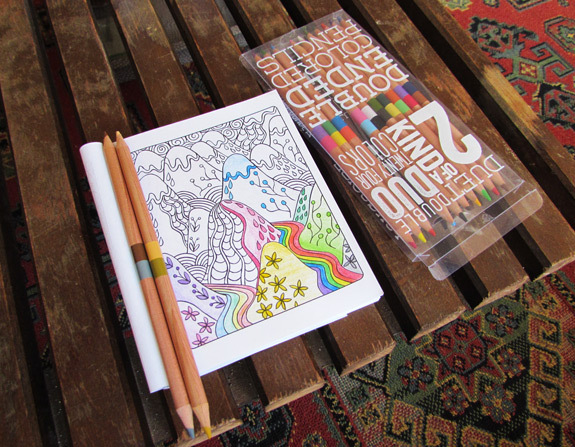 This opaque white paper is perfect for coloring in with crayons and colored pencils. It usually comes in different weights, such as 60lb, 70lb, or 80lb as well as variations of white, bright white, natural white or ivory. The cover of your book is also something to consider. Even if the inside pages are uncoated, a gloss cover can make the images and colors on the cover pop. When getting ready to print, you will need to supply your printer with a press ready PDF. This means that if your drawings extend to the edge of the paper, you will have to design an extra 1/8″ so that there is no accidental white space on the edge of the paper, and no valuable content accidentally gets cut off. 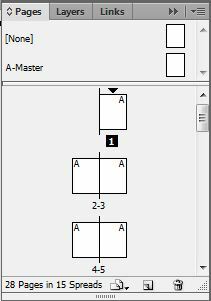 When submitting your PDF, most printers prefer a PDF with individual pages setup in the order you want them printed. 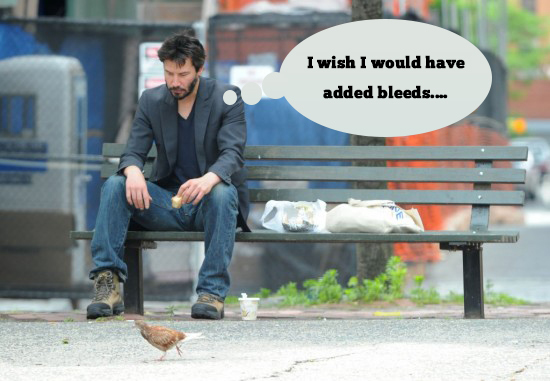 For more about design with bleed, check our InDesign Tutorial on how to properly set up your document. When ordering new menus for your restaurant, you want to make sure you are getting something that not only looks great, but will also last a long time. Since the menus are constantly around customers, water and heat, ordinary coated paper will not do the trick. There are a few ways around this, and the finishing can dictate the overall design of your menu. The most Common of these options are Edge Sealed Lamination, Flush Cut Lamination or Synthetic Menus. 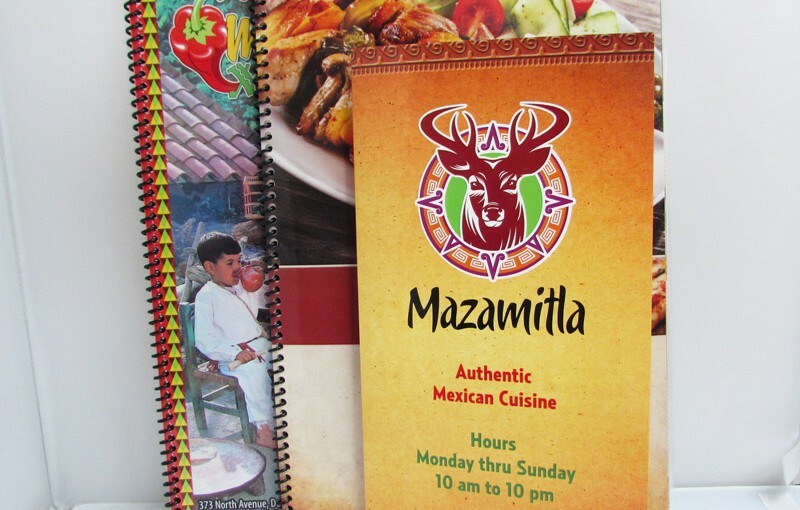 After your menu is printed, you can choose to add a layer of lamination to protect it. The Lamination process involves taking your printed sheet and rolling it between two layers of lamination. 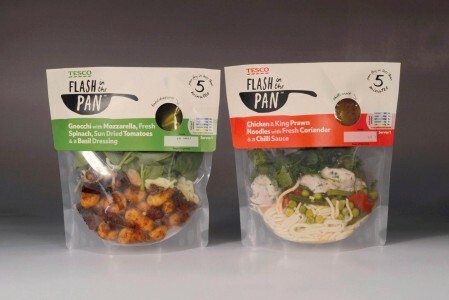 The packet is then heated to bond the lamination together and seal in the menu, creating an air-tight protection. Our lamination comes in two thicknesses: either 10 mil (5 mil per side) or lighter 6 mil (3 mil per side). 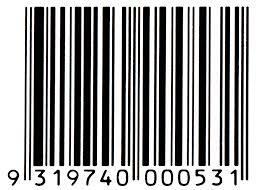 A mil is equal to 1/1000 of an inch (0.0254 mm). Flush cut finishing is when the menu is cut along the edge of the menu. This gives the menu a clean-cut look because there is no lamination hanging off of the edge of the paper. Because it cuts slightly into the menu, the edge will be exposed. This can result in water seeping into the edges, and the lamination starting to peel off the paper. Flush cut is a good option for a restaurant that is looking for aesthetics over durability. It is also more cost effective, and could be a better option if the menu is replaced somewhat frequently. 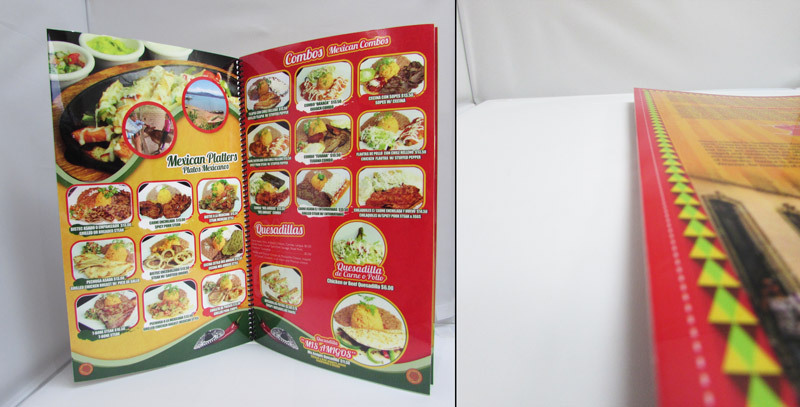 Edge Sealed Menus are the most durable option we offer for menu printing. After the sheets are laminated, they are then hand trimmed, leaving a border of plastic around the page. This ensures that the menu stays completely enclosed, making it absolutely waterproof. The plastic border that remains is usually between a 1/16″-1/8″. Edge Sealed Finishing is the best option for restaurant menus that are constantly being handled by customers and servers or exposed to kitchen elements. Since they are hand trimmed as opposed to machine cut, they tend to be more expensive than Flush Cut menus. Synthetic Menus are a bit different than laminated menus. Instead of the plastic going on top of the paper, these menus are actually made out of a plastic material. Synthetic looks and feels similar to regular paper, but has the unique qualities of being tear-proof and water-proof. Since there is no extra layer of plastic, synthetic menus are thinner and more flexible. 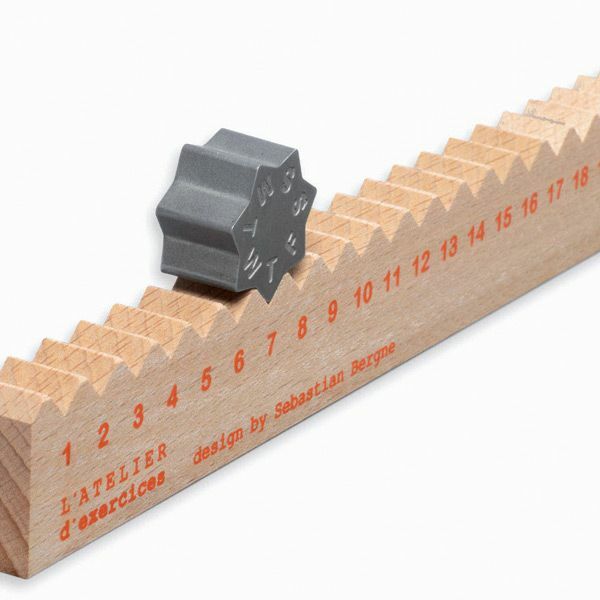 They do range in thickness though, from paper weight to cardstock weight. Synthetic menus are most commonly used as trifolds since they are lightweight. When they are used for spiral bound menu books, they tend to be a bit flimsy compared to the rigid laminated version. 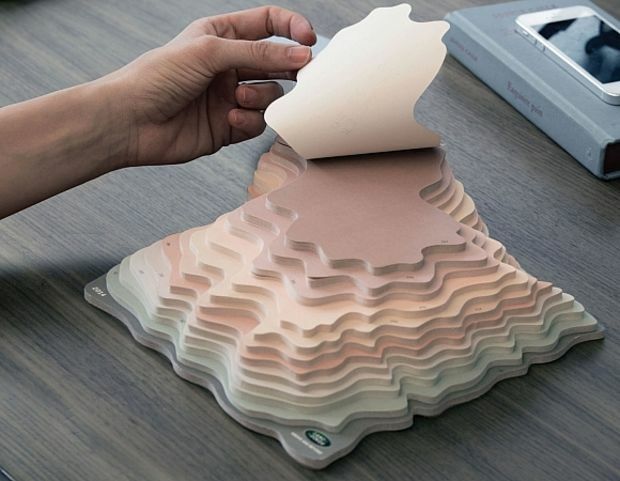 Although the synthetic paper itself is water-proof and tear-proof, the paper and ink is still exposed to the elements. It can withstand being wiped off or sitting in water, but is not guaranteed against chemicals or creasing. Although it is a great option for menus, it is no substitute for durability of a laminated menu. Need a quote on Durable Restaurant Menus? 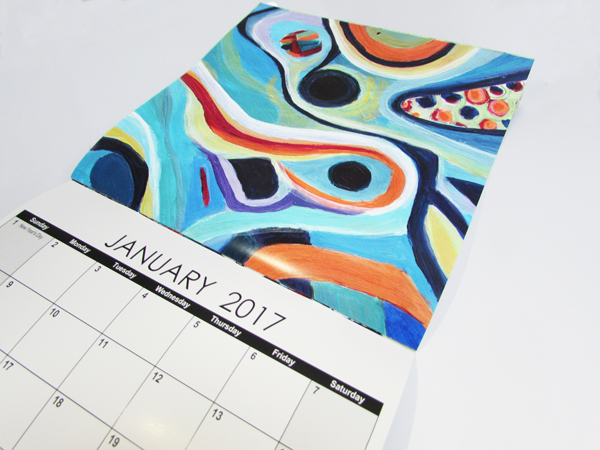 Head over to mmprint.com to get free pricing, turnaround time and design tips. We’d be happy to any questions you might have! When shoppers are browsing a store, they are often walking past hundreds of different products and brands trying to grab their attention. A product’s packaging can be one of the most important factors in a customer’s buying decision. Having a poorly designed package can give the impression your merchandise is cheap or inferior. Make sure your packaging boosts your brand image instead of hurting it. 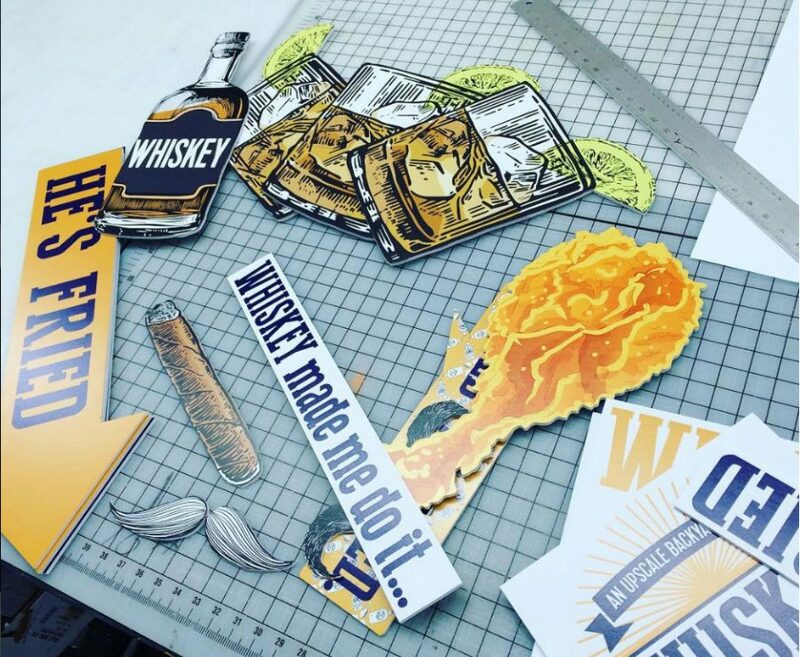 There are many different ways to package your goods, but one of the easiest and most cost effective is the use of header cards (also commonly called bag toppers). This packaging consists of a printed piece of cardstock folded in half and stapled to a polybag. This simple packaging process will get your products on the shelf in no time! 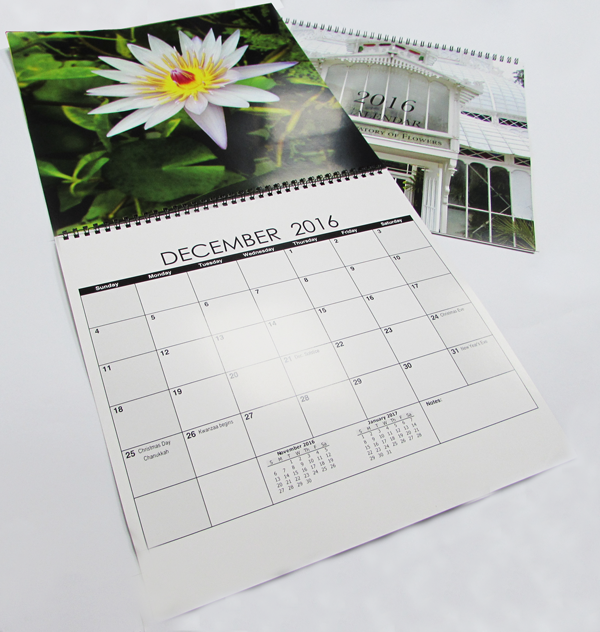 Many printing companies offer a few sizes for header cards, and some will be open to printing any custom sizes. When choosing your size, make sure the width of your header card is at least an 1/8th” longer than the width of your polybag. As for the height, it is more of a personal preference, but generally a heavier product will have a longer header card. Having a skilled graphic designer create the artwork for your packaging is another important aspect for making your product stand out. When designing for print, there are a couple of important points to remember, such as designing with bleed so that you don’t have white margins around your card. When designing your card, remember that the design will be printed on one sheet of paper that is folded, so you will need the top half to appear upside down. Header cards can be designed on both the front and back. It could be useful to print instructions or additional information on the inside of the card to keep it hidden. For Bag Toppers, there are two standard options when it comes to hole punching: the standard hole punch or the sombrero punch (pictured below). Some smaller products may be better suited without a poly bag. 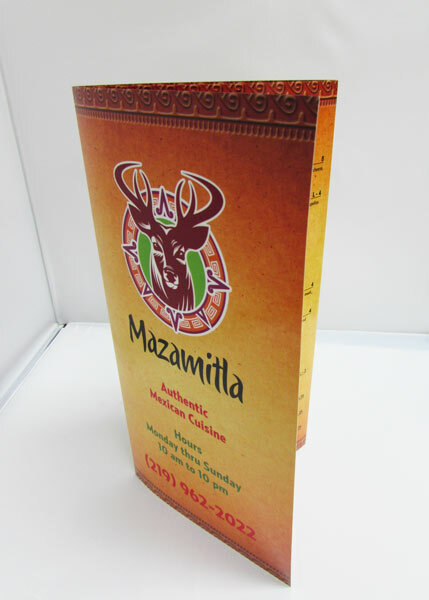 For this type of packaging, consider printing your design on a thicker cardstock with slits to attach your product to. This is a great option for jewelry and other small items. 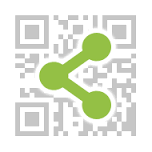 Looking for expert advice on variable data printing or need a custom quote? Feel free to reach out in the comments section or visit our header card printing page! 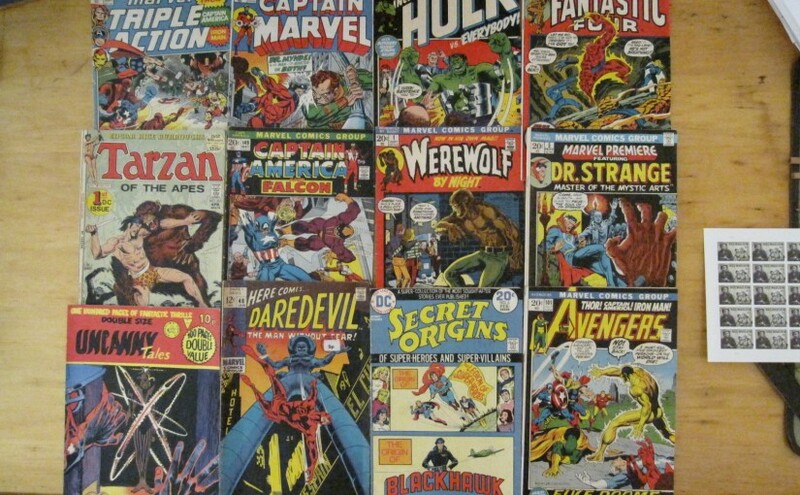 Among the likes of many types of popular media such as music, films, and literature; comic books have gone through different eras and styles over the years. Just as popular music cycles through different genres, comics have gone through different styles of narratives and illustrations to coincide with current events and pop culture, which may make it difficult when deciding how to design your independent comic book or graphic novel for print. For example, the Golden Age (pre-1950s) of comic book publishing focused on the idealistic hero, who combated whatever evils were plaguing the world at that moment. The Silver Age (late 1950s-1970s) incorporated advancements in science and modern inventions into the stories and the hero’s characteristics. This was followed by periods tackling social issues (Bronze Age) and turning away from the traditional hero (Modern Age). Throughout this whole transition there has been a resurgence of comics in recent years being re-imagined into other media such as television and movies (see The Walking Dead and Guardians of the Galaxy). Examples like this may be correlated with the spike in interest in comics and. This coupled with the fact that computer-based design programs have made it easier to set up and create beautiful illustrations and animations allows amateur artists and independent comic publishers to create their own comics and make them look professional grade. However, even with a modern hero and a striking design, a comic book is not complete without a proper printing job. For your comic book to seem legitimate and get noticed, it would be best to have them professionally printed so that they have proper color matching, bleeds to cover the whole page surface, and correct alignment between full page spreads. Luckily, we offer affordable pricing for comic printing, and expert advice and design tips. Just as the themes of comics have changed over the years, so have the traditional size of the pages. 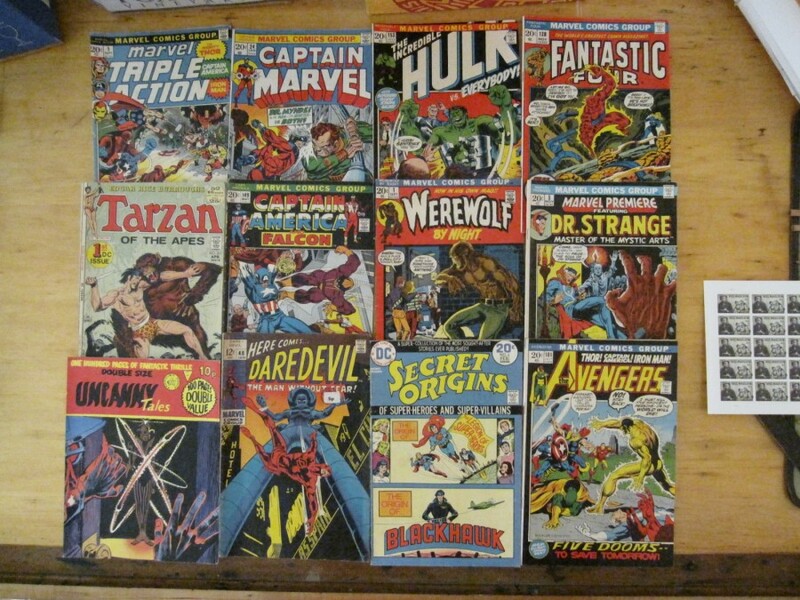 Although the first comics were printed about an inch wider than they are today, they have standardized over the years. Today, the traditional size of a comic book is 6.625” x 10.25”, but comics can also be printed in custom sizes. Graphic novels on the other hand don’t have a standard size, but common sizes include 5.5” x 8.5” or 6” x 9”. Do you want your comic to be glossy and shiny? Or how about flat and subtle? Your printer will be able to help choose the right paper stock for your project and can provide printed samples for you to compare. Typically if you want the comic to have a shine to it, you will be printing on gloss or matte coated stock. Gloss coated will be brighter than matte, but matte will still have some reflective quality. 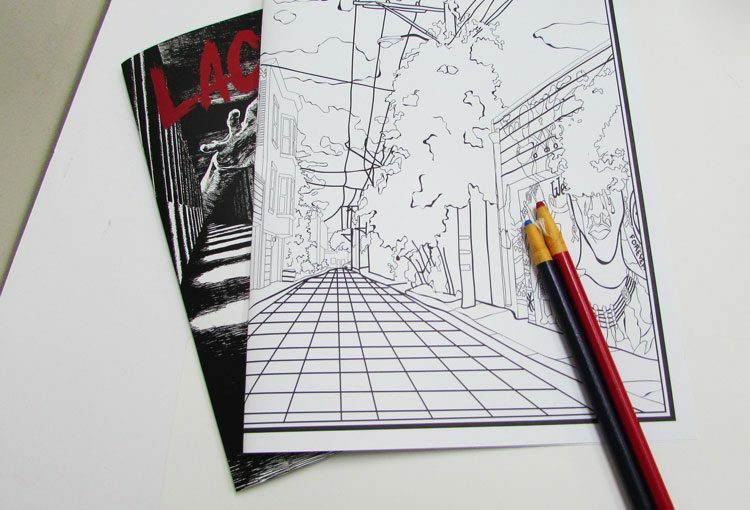 Uncoated paper on the other hand will have a flat, natural look and is more commonly used for printing comic books. It is also common to print on uncoated inside pages, with a gloss cover. Important Note: Check with your printer to see if they will be printing digitally with toner, or on an offset press. Toner naturally causes the printed ink to shine, so even if a comic is printed on uncoated paper, it may still appear glossy. An offset press will leave virtually no shine. You should also decide how heavy or thick you want your paper to be. We prefer to print comics on 60lb or 70lb uncoated text stock to give them a weight that’s sturdy enough to last through multiple reads, but not too heavy to be cumbersome. This thickness also prevents dark colors from showing on the reverse side of a page. If you are unfamiliar with different weights of paper, consider that standard copy paper used in your home printer is normally 20-24lb. In printing terms, a plus-cover booklet is when the cover is a thicker stock than the inside pages and a self-cover is when the cover stock is the same as the inside. So you can also consider having a thick glossy cover, with thinner uncoated pages on the inside. Almost always, a comic book will be saddle stitched; meaning large sheets of paper are folded in half and stapled to the correct finished page size. This is a cost efficient option, and creates a lightweight and easy to store comic. Graphic novels on the other hand may be better suited as perfect bound books to give them more of a traditional “book” feel. Any additional questions about comic book printing and specific features available should be discussed with your preferred printer. 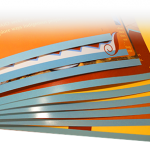 There are several additional options which can make your comics stand out such as spot UV coating. There are a few simple rules to follow when saving a print-ready design made with InDesign and it all starts with setting up your InDesign document properly with bleeds. The following paragraphs will enlighten you to a few golden rules to follow when it comes to saving/exporting your design to make sure it’s ready to go to print. You can easily export your file to PDF format and send one single PDF to your printing company. Saving as PDF embeds all your fonts and linked images into one file; nowadays this is the preferred method. Packaging all of your document fonts, linked images, instructions and native InDesign file is another option you can exercise when sending your files to print. This option does create a pretty large file size that might make it a little harder to transfer to your printer vs. a PDF that could be half the size. Click File > Export . I recommend leaving the compression to default values. For printing you only need 300 DPI images. If any of the images in your document are above 450 DPI, InDesign will automatically downsample the image to 300 DPI to reduce file size. To be safe, you can always simply select “All Printer’s Marks” although the most important options to have selected here are Crop Marks and Bleed Marks. Crop and Bleed Marks usually go together when any of the art, anything being printed, reaches the edge of the paper. 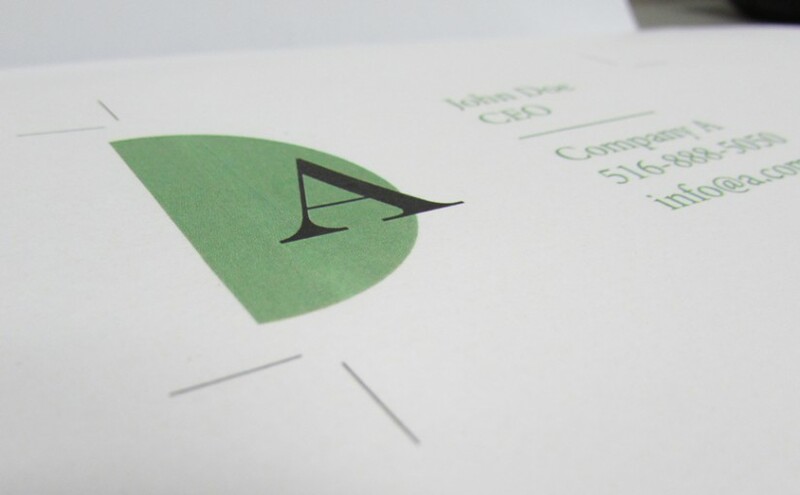 A crop mark denotes where the paper will be cut to the final size while a bleed ensures that a white border is not present at the edge of the paper when cut. Learn more about Crop Marks, Bleed Marks and the Cutting Process in printing. If you set up your document correctly before starting your design as I stated at the beginning of this post, then it’s safe to select “Use Document Bleed Settings”. The slug is primarily to be used by you during design so we’ll just leave that unchecked. The default settings found in the Output options are pretty general and apply pretty well in all situations within the U.S. Check with your printer first since it is possible that they have a preferred profile that works best with them. Otherwise, leave it as is – CMYK – U.S. Web Coated (SWOP) V2. Time for you to contact a modern printing company who will be able to use your PDF when saved with these settings. Honestly, you need to look no further as you are already in the right place: The Marsid M&M Group offers both digital printing and offset printing, foil stamping and embossing, custom die cutting and mailing services all with fast turnaround, all done in-house.